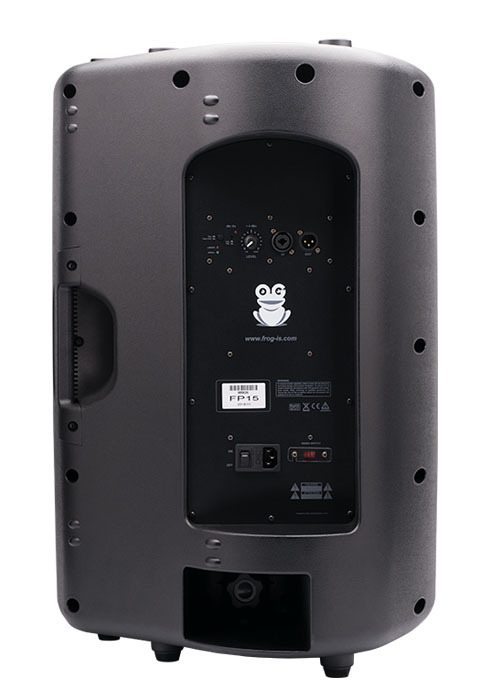 The FROG-IS FP15 is the first choice for demanding musicians and DJs who work in loud environments. 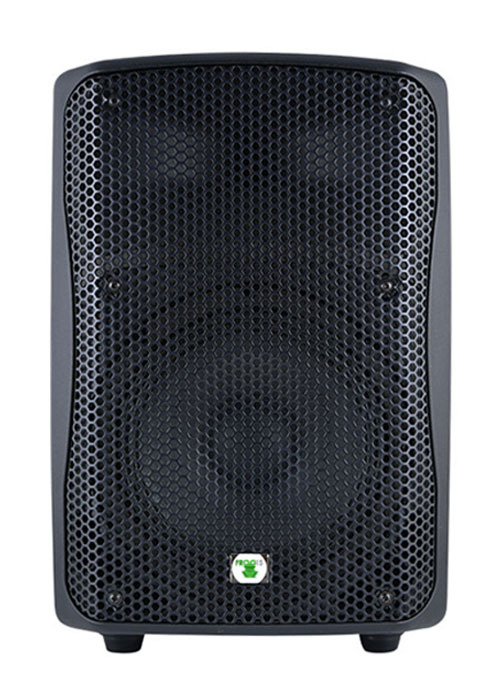 The FP15 delivers punchy, assertive sound. 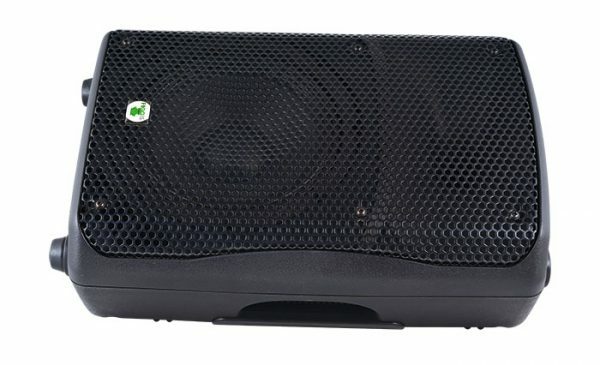 The FP15 is ideal for mobile and installed applications. 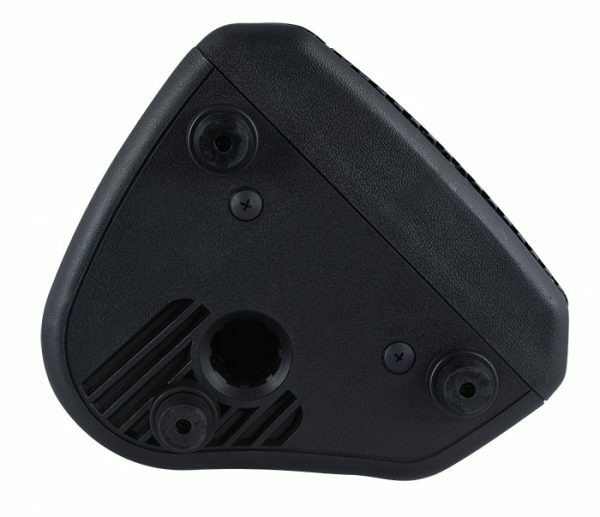 Operating range 115 Vac. / 230 Vac.